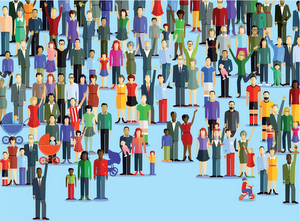 Setting up an online dating profile, talking to friends about someone you met, bragging about a new baby, and telling the police about a suspect have one thing in common: physical descriptions. 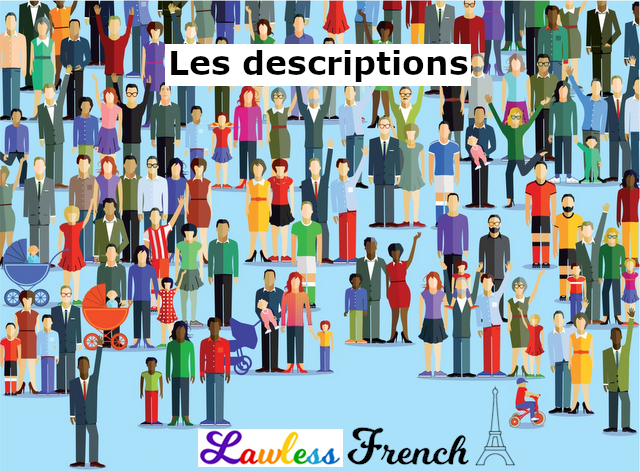 Learn all the French vocabulary you need to describe the most common physical characteristics. What does he look like? Comment est-il ? What does she look like? Comment est-elle ? When describing someone, the verb you need depends on which characteristic you’re talking about. General characteristics need être. When describing a specific part of the body, you need the verb avoir (to have).